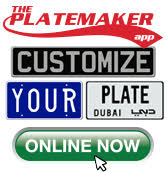 Licenseplates.tv is the leading manufacturer of Replica License Plates in the world. 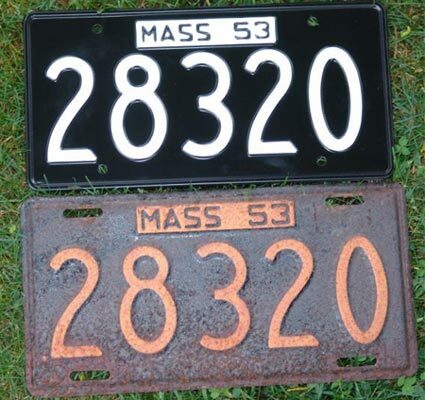 Auto enthusiasts, auto museums, car collectors, movie and TV production studios from the USA and around the world depend on Licenseplates.tv to accurately replicate vintage and newer license plates –in METAL with embossed or raised letters and numbers. 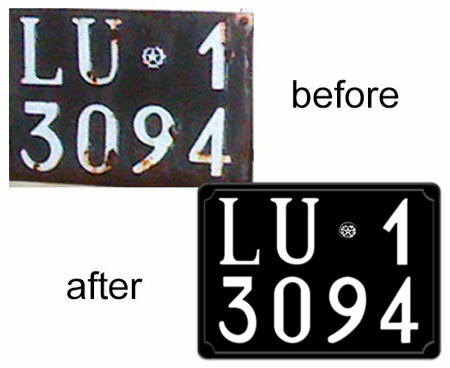 We use modern and traditional manufacturing processes to produce replica license plate which amaze the most fastidious car collectors! 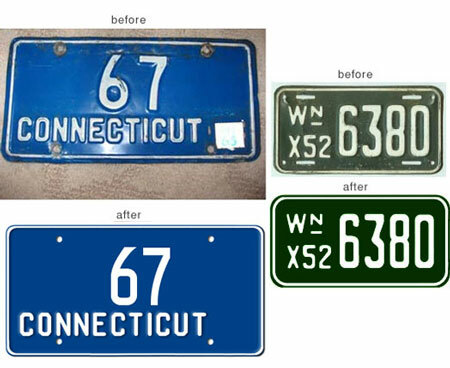 Our customers email old photos, scans or descriptions of license plates and we turn over to our Platemeister, Elmer and his team to do the research. 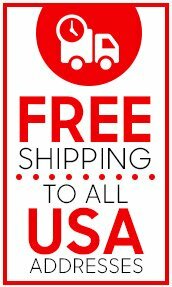 Licenseplates.tv owns the most extensive database of details for license plates from the United States and around the world. Our research team deliver these details to our tooling department who accurately create the embossing molds to stamp license plates. Licenseplates.tv replica plates have embraced the world’s rarest automobiles placed for sale by the world’s most prestigious auction houses. Our replica license plates also grace the automobiles which compete in the world’s most prestigious auto shows like Concours d’Elegance and Tours d’Elegance. Licenseplates.tv replica plates have contributed to many Best of Show and Best in Class Victory Ribbons. Please contact Elmer, The Platemeister with your special replica License Plate request. 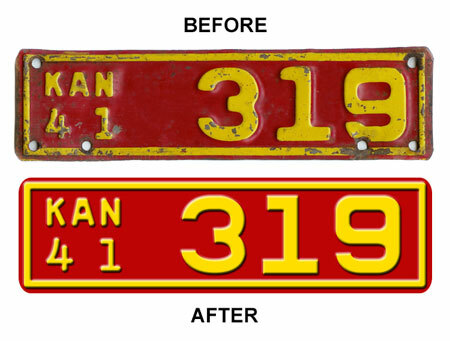 We promise our Replica License Plates will exceed your expectations.